My favourite clothing piece would definitely have to be satin joggers. 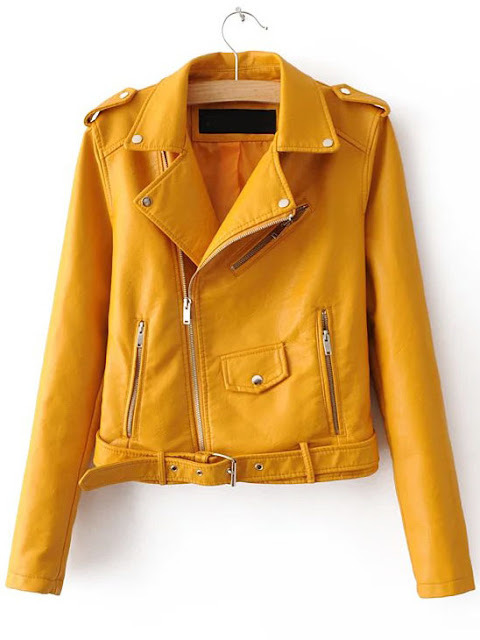 I don't ave ones in my closet and I would really love to have them, especially in this color! 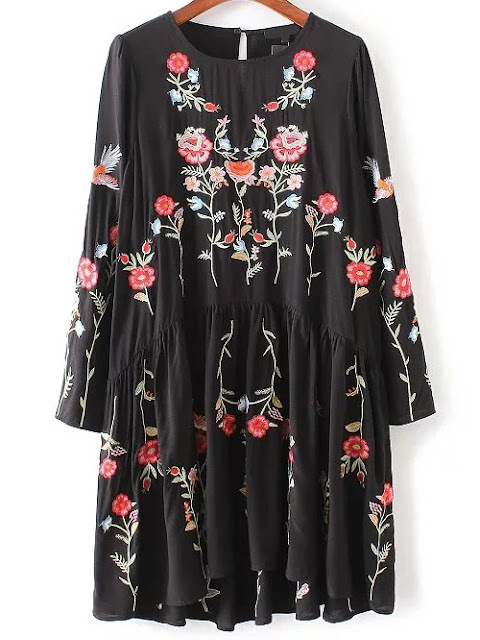 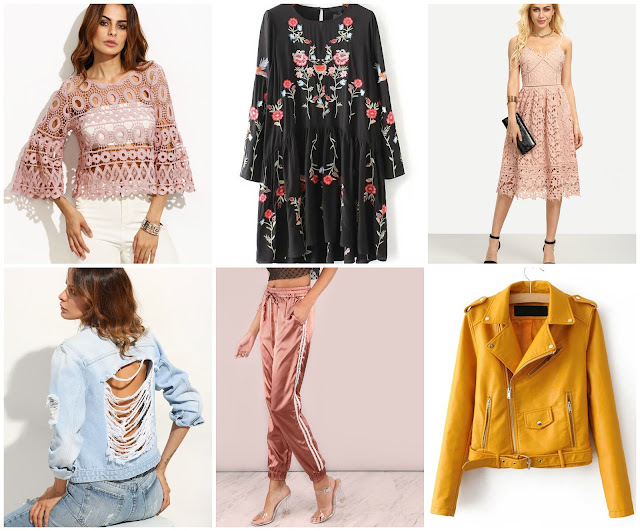 Check more Shein spring clothes on Shein store-HERE and check links to see more information on every item and let me know your favourite item from this post!